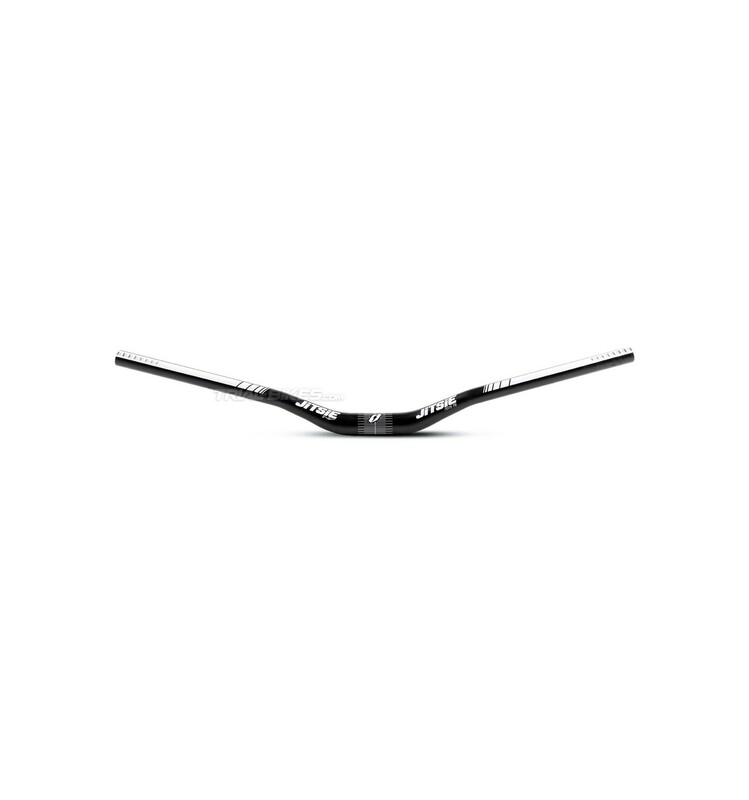 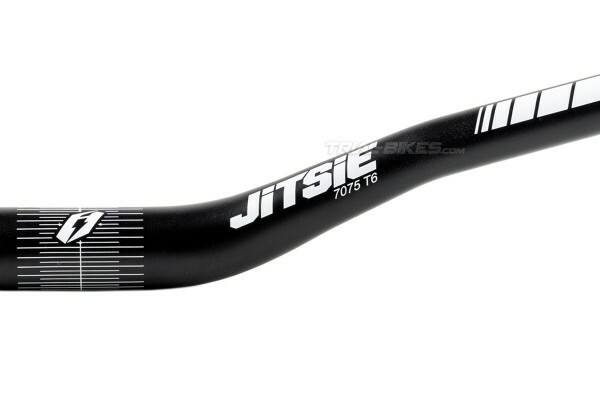 - Jitsie’s aluminium handlebar is now available on a new version with updated geometry and design. 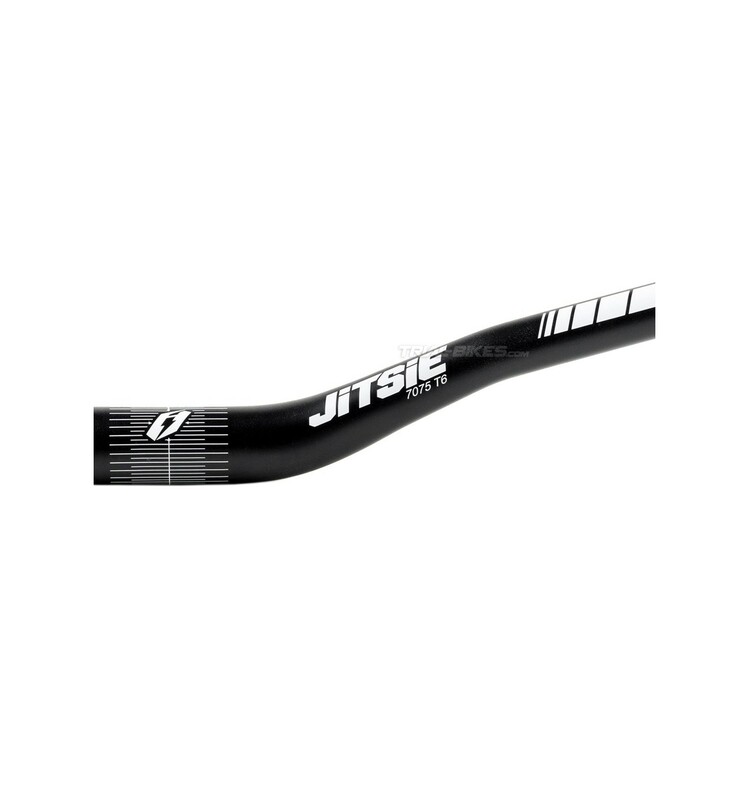 - Developed and tested for months by the Jitsie team riders. 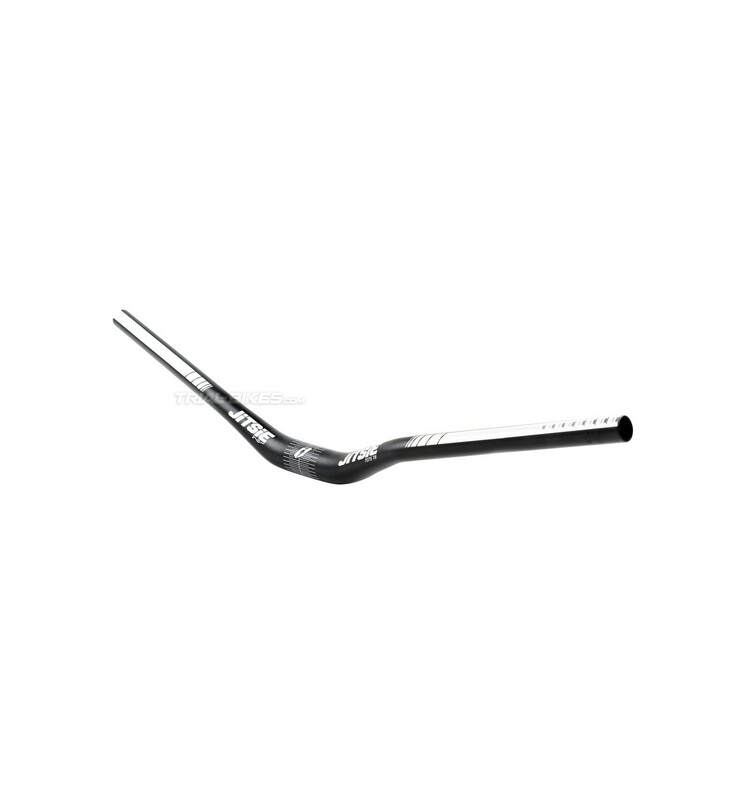 - Madre of high quality 7075-T6 aerospace aluminium alloy. 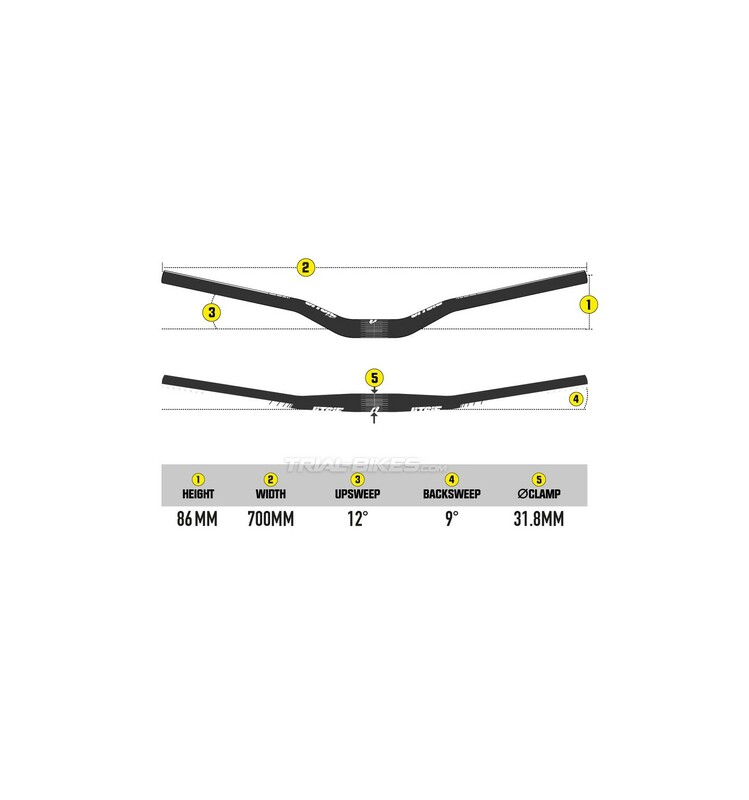 - Variable material thickness allows for an ideal weight/strength/stiffness ratio. 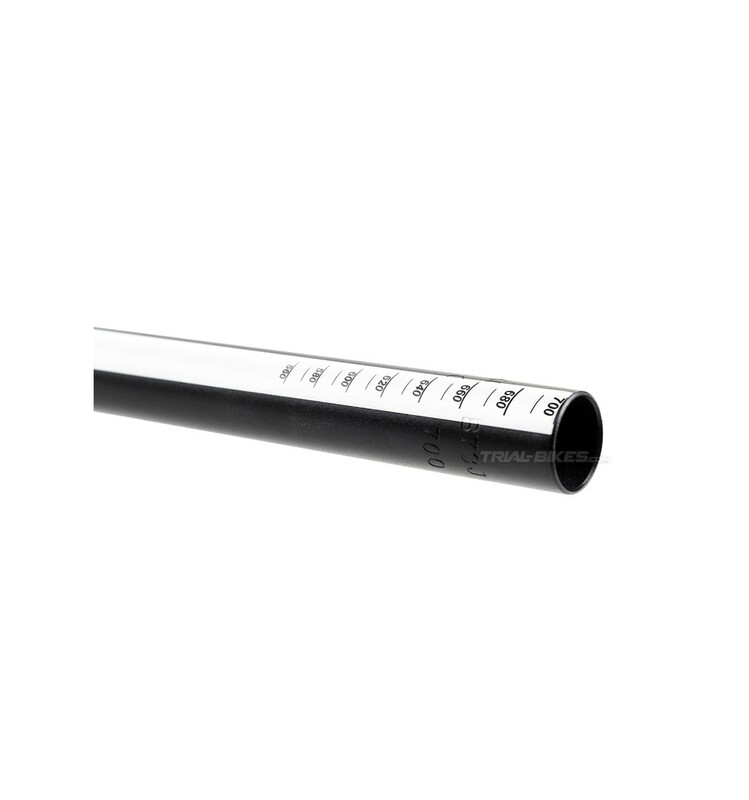 - Width markings on edges ease adjustment to the desired length (labeled from 700mm to 560mm). 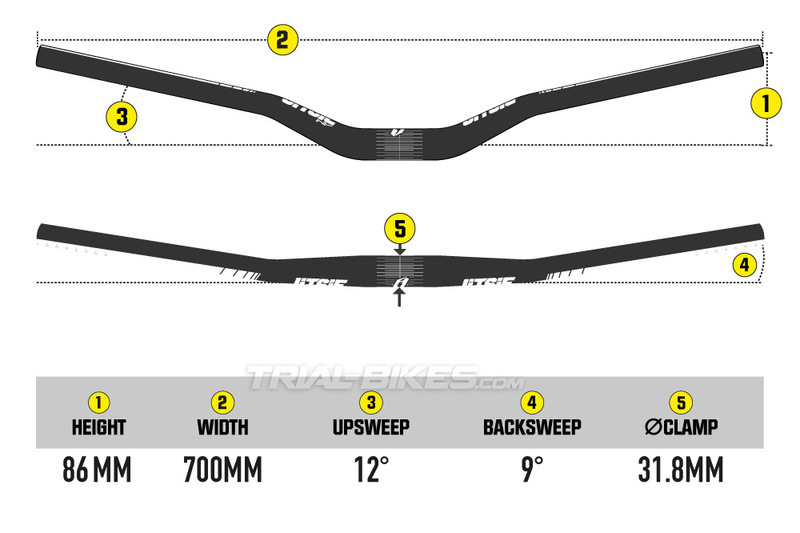 - All Oversized stems (31.8mm diameter handlebar clamp). 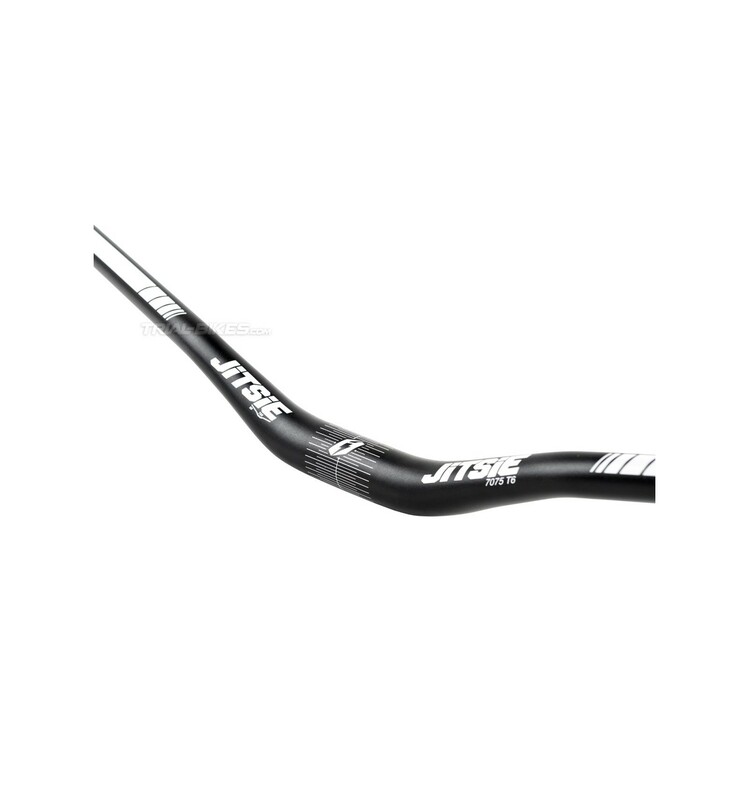 - Matt black, with white laser etched Jitsie graphics.